This Arctic Drawer Unit is simplicity at its best. With three drawers storage is not a problem, and the box design is deceptively modest. Gaps between drawers for ease of access and add a touch of detail. 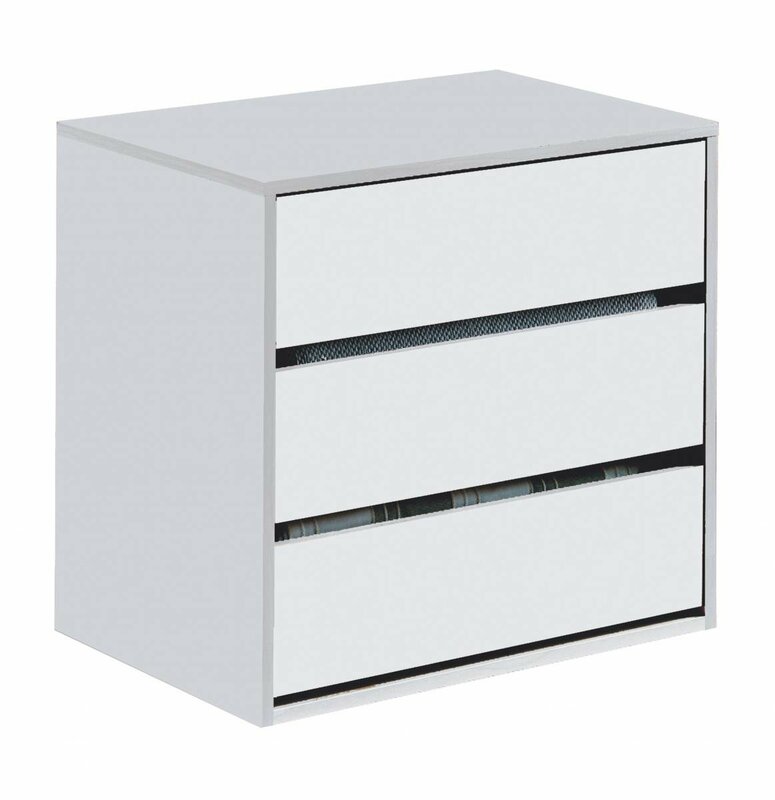 Perfect for any modern and bright Bedroom design, this Drawer Unit has a clean classiness to it.